Discover Europe is the largest Paneuropean photo contest organized by Erasmus Student Network. It is a competition dedicated to young people - photoenthusiasts and amateurs, open-minded, couragious and creative people with different imaginations of the world. Students from all over Europe have the chance to share their own vision of the Old Continent, because it is the leitmotif of each edition. It is important to show the diversity and richness of what surrounds us, to show the contemporary face of Europe, not to divide, but to establish intercultural dialogue and open new gates to aspiring photographers from all over the continent. Surprise me, Europe - it is a stop in the frame of a unique moment. The main idea and mission of the competition is to present current problems and own vision of Europe and the place of our origin. All of this to be able to create a society built of completely diverse communities. 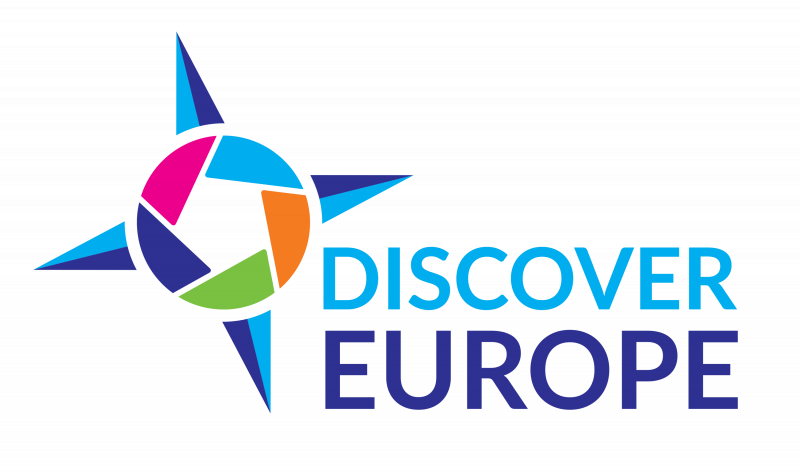 To participate in the competition, you have to register on discovereurope.esn.pl platform and submit your photos. From the works selected during the regional stage, 10% compete for prizes during the central stage. The culmination of the central stage is the gala with the vernissage and prizes. 1st place - Mateusz Wójtów - "Old Smartfon and the Sea"
1st place - Emre Korhan Tuncer - "Just Windows"
1st place - Nina Seroka - "Visiting Grandma"
We encourage you to actively participate and follow the contest on the Discover Europe website, Facebook page and Instagram!